I am back here to share with you the contents of my January 2015 FabBag .but first a few words about the basic concept of FabBag -you pay Rs 599 p.m. ( Rs 499/-p.m for quarterly, Rs 449/-p.m. for semi-annual and Rs 399/-p.m. for annual subscriptions) and then wait for your cute little bag to arrive which contains at least 3 luxury product samples and discount vouchers to buy products from their website if you like them after trying .Yes , I also love the concept and I get to see what suits me and what does not, at a fraction of the total cost of the product . 1. 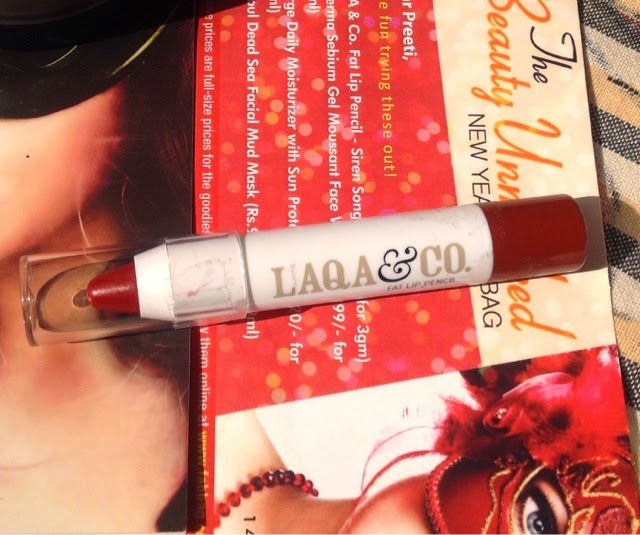 Laqa & Co fat Lip pencil (worth Rs 800 /- for 3 gms ) I received a full size pencil in the shade "Siren song" .It is a creamy red with a hint of brown .Details coming up soon . 2. 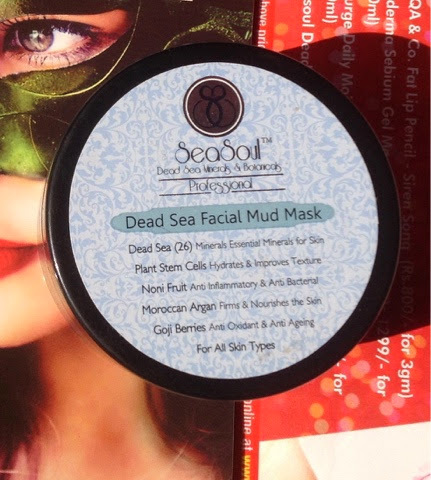 SeaSoul Dead Sea facial Mud Mask (worth Rs 995 /- for 50 ml ) I again received a full size sample ,I am eager to see its effect because as mentioned in my earlier post about SeaSoul CC cream , the CC cream itself improved my complexion , I received a lot of compliments for fresh and glowing skin .Hopefully the Dead Sea minerals in this mud pack will do some more wonders to the skin .Keep looking out for the review , girls ! 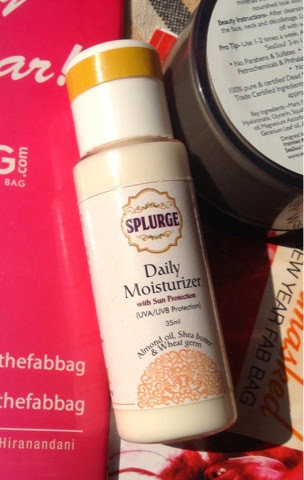 3.Splurge Daily Moisturizer with Sun protection ( worth Rs 420/- for 100 ml ) I got a 35 ml size bottle .It claims to be light and non-greasy and for all skin types .Also it is handmade,cruelty free and 100% vegetarian . 4.Bioderma Sebium Gel Moussant Face Wash (Rs 1299/- for 200 ml) I got a 10 ml size sample bottle .I love these small cute samples because you can easily carry them while travelling .It promises to regulate sebum formation and be soap free . 6.The monthly Fabpost which is full of useful beauty tips , discounts and contests . 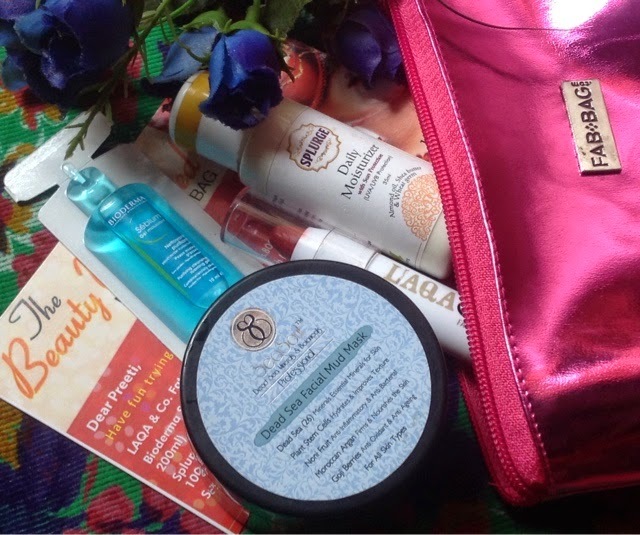 FINAL VERDICT- I loved this month's FabBag and rate it 5/5 .All the products are good brands ,useful and to my liking . That's all from me for now .Bye for now and stay healthy ,happy and beautiful till we meet again ! Yes , you are right .But they are not consistent ,Jhilmil . 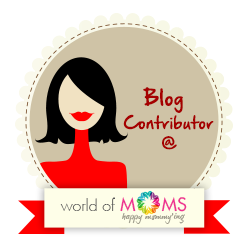 This month's fab bag is wow!! Isn't it ? 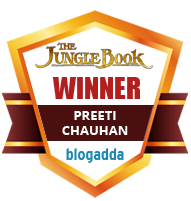 And all the products are top notch quality .This month's FabBag was total paisa vasool and bonus .